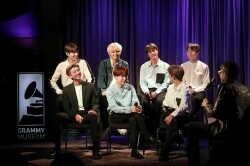 BTS stayed on the main weekly Billboard album chart on Wednesday, showing off their unrivaled presence for the 15th consecutive week. 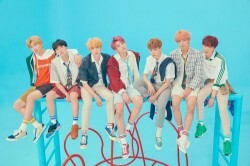 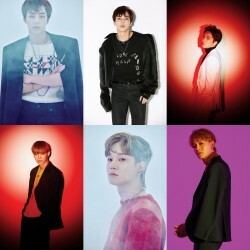 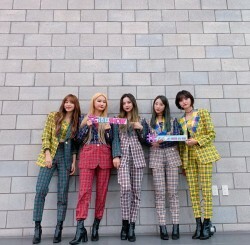 According to the..
BTS was recently involved in a minor car accident in Taiwan.On December 9, the group experienced a car accident following their second concert for the thei..
EXO has teased with teaser images featuring Chen and Xiumin.On December 9, EXO unveiled teaser images featuring Xiumin and Chen for upcoming fifth repackag..
Actress Jang Na-ra took a picture while filming drama “The Last Empress”.On December 5, Jang Na-ra posted the photo on her Instagram, and wrote, “How long..
K-pop band DAY6 has unveiled a MV teaser for “Days Gone By”.On December 5, JYP Entertainment released the teaser clip of “Days Gone By”, the title track of..
EXID took a picture before going on stage for The Show.On December 4, the picture was uploaded on the official SNS account of SBS MTV’s The Show, with the..
Actress Park Shin-hye from “Memories of the Alhambra” revealed some pictures taken with Hyun Bin and Kim Eui-sung. 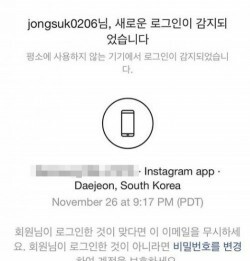 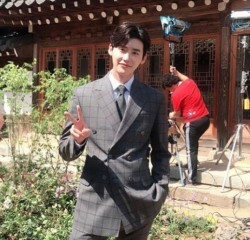 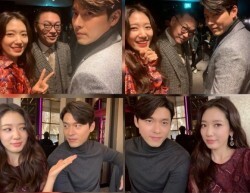 On December 1, Park Shin-hye posted..
Actor Lee Jong-suk’s Instagram account was recently hacked, although he caught it before any action was taken through his account.On November 27, Lee Jong-..
Actor Lee Jong-suk from upcoming drama “Hymn of Death” has dropped some of his cute photos.Recently, the actor posted a series of photos from the filming s..
Red Velvet has unveiled teaser images featuring Joy.On November 24, the teaser images have been revealed on the official Red Velvet homepage. 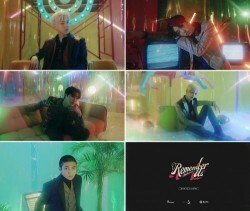 In the teaser..